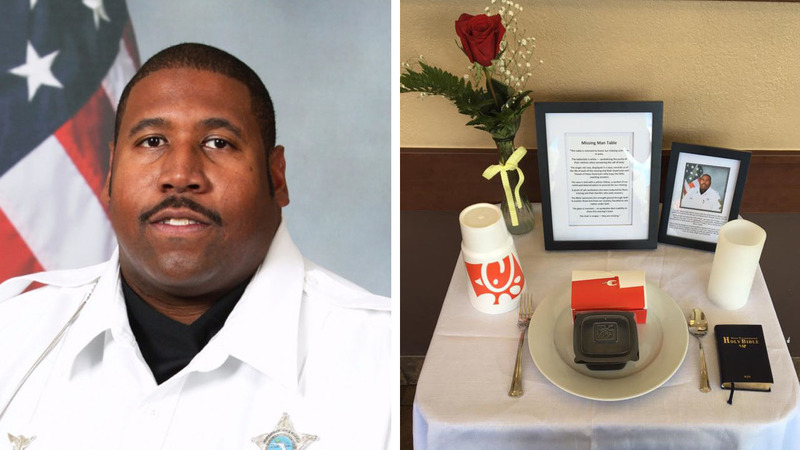 Chick-fil-A honors fallen officer with "missing man table"
ORLANDO, FL (KTRK) -- A Chick-Fil-A is honoring a fallen officer who died Monday in a traffic crash while assisting in a manhunt. He was looking for a man wanted for shooting and killing Orlando police Master Sgt. Debra Clayton.